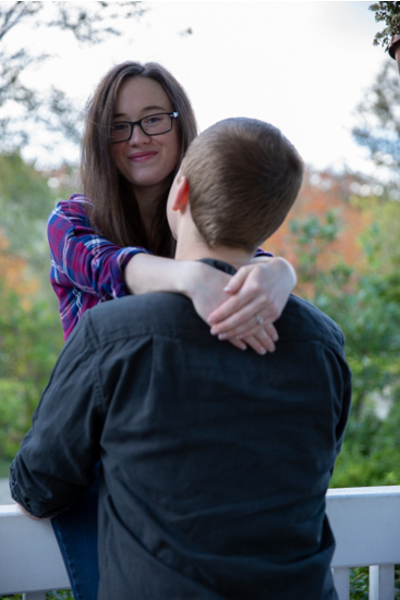 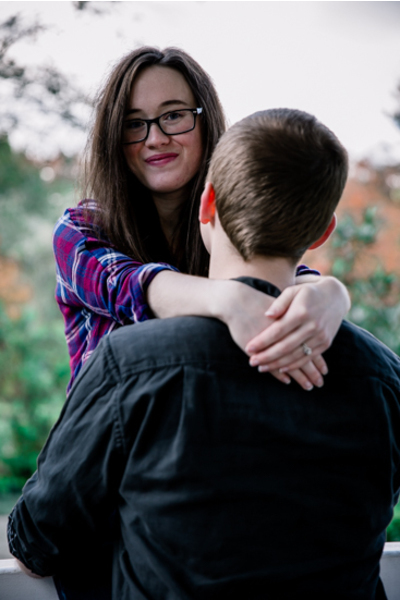 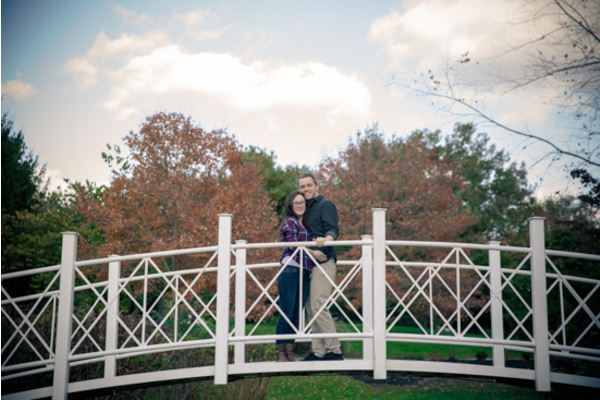 Congratulations to Jennifer and Jason on their recent engagement! 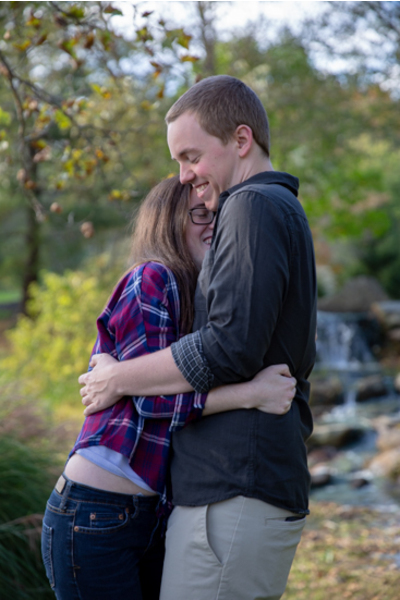 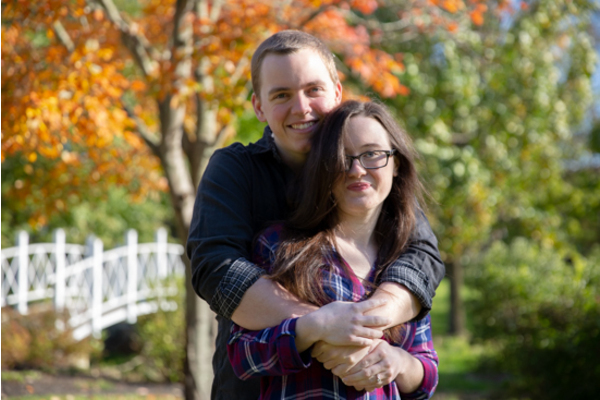 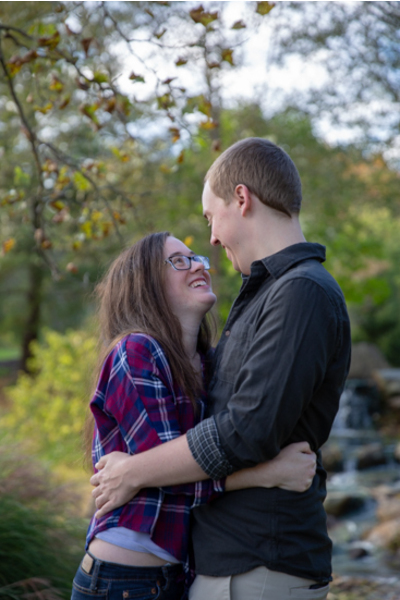 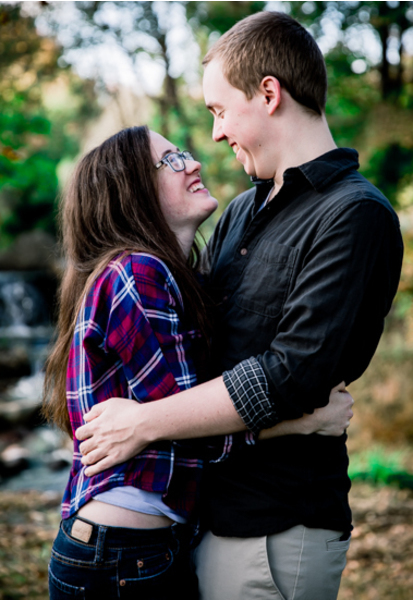 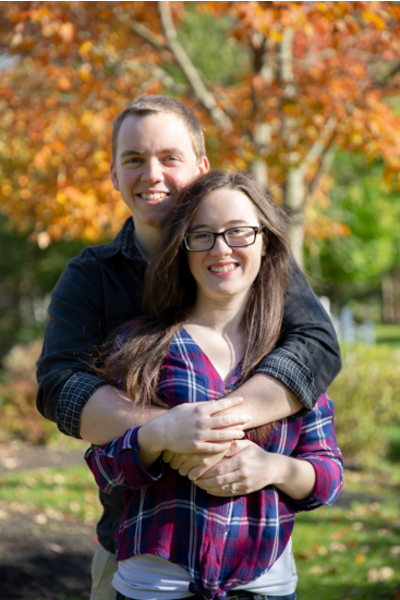 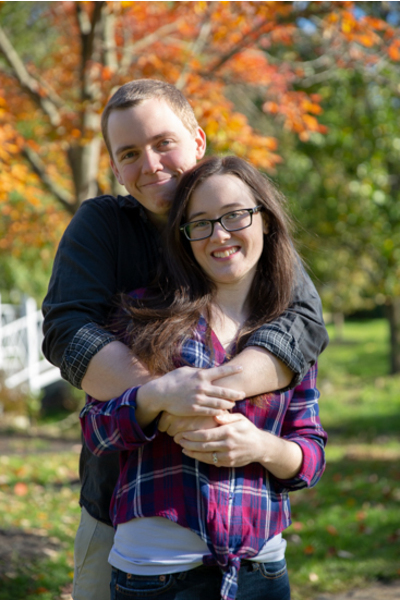 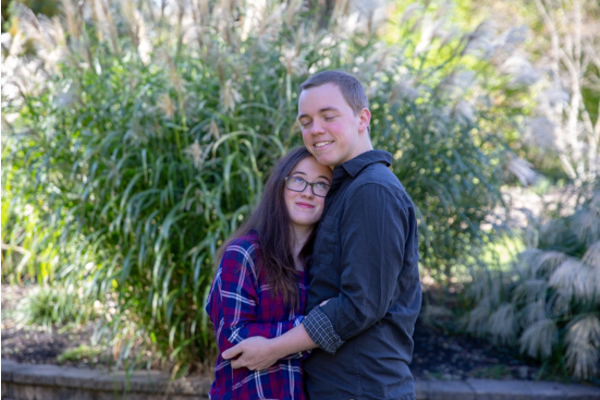 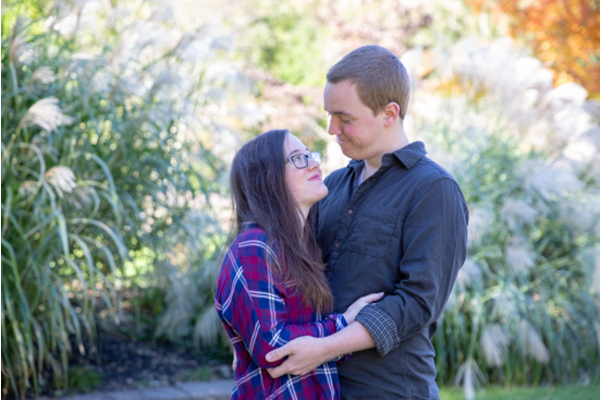 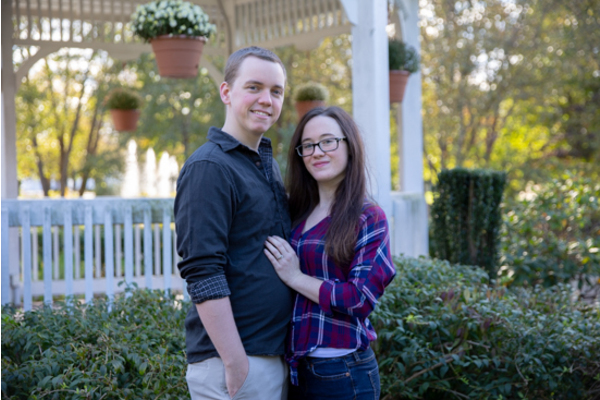 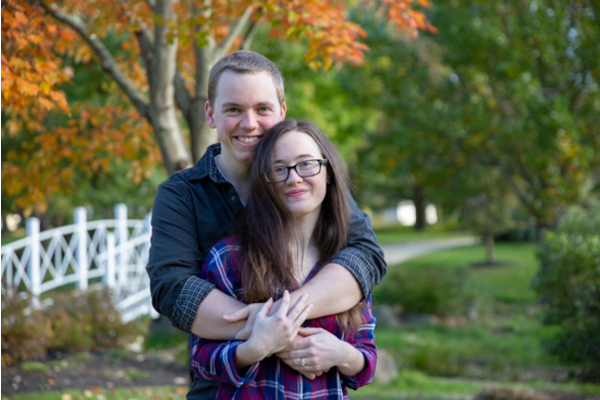 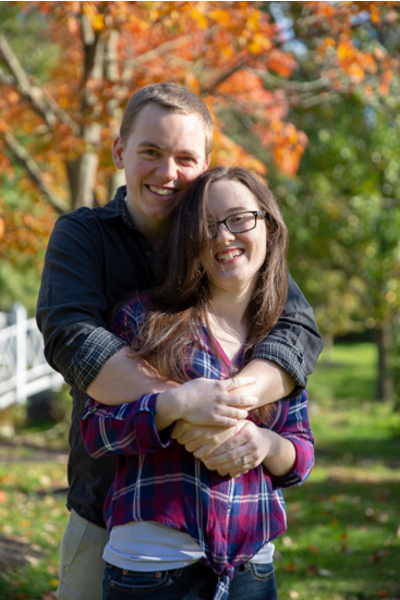 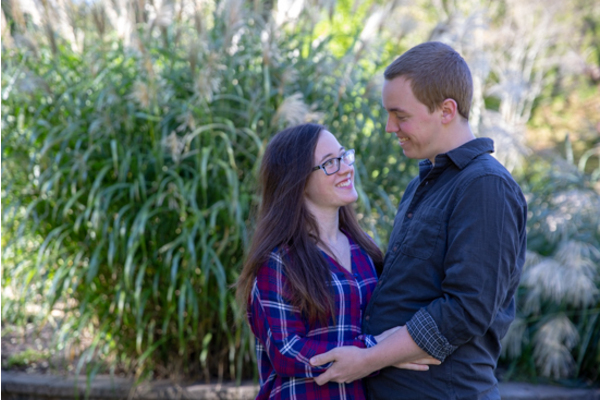 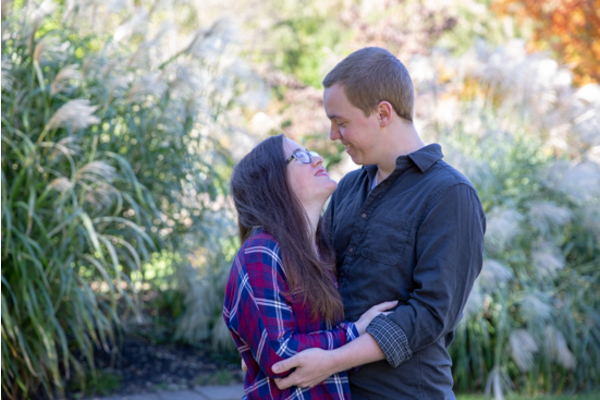 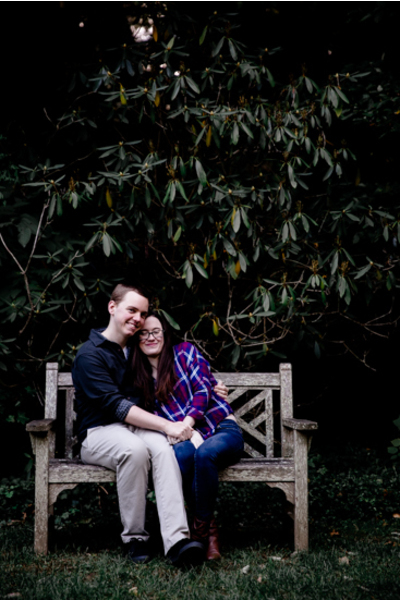 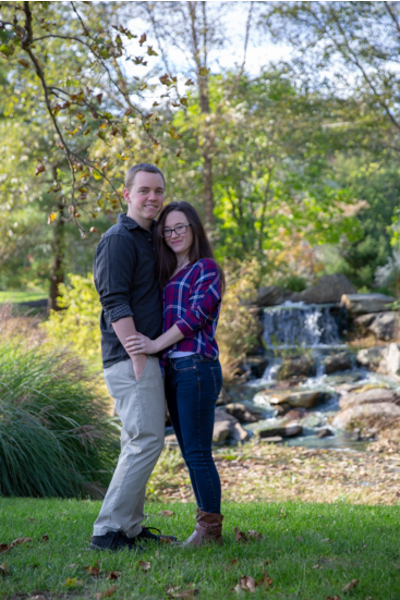 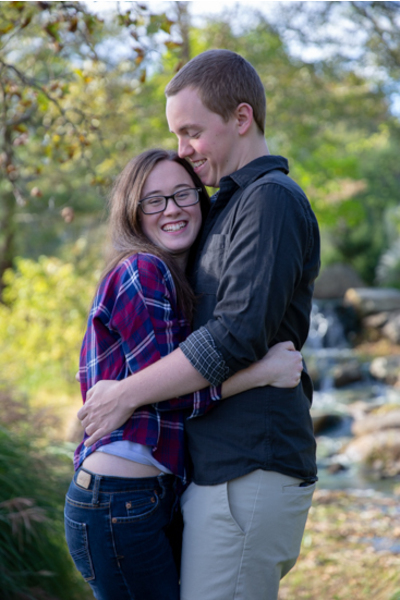 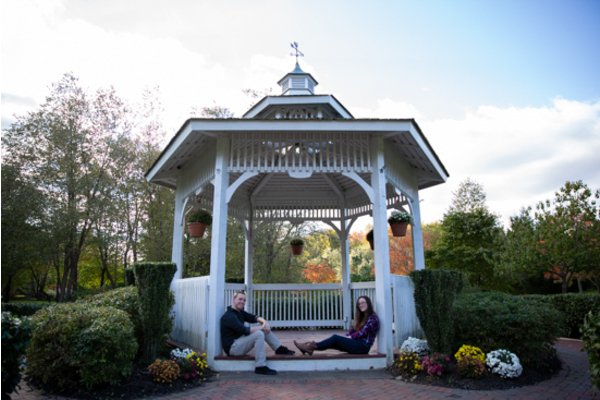 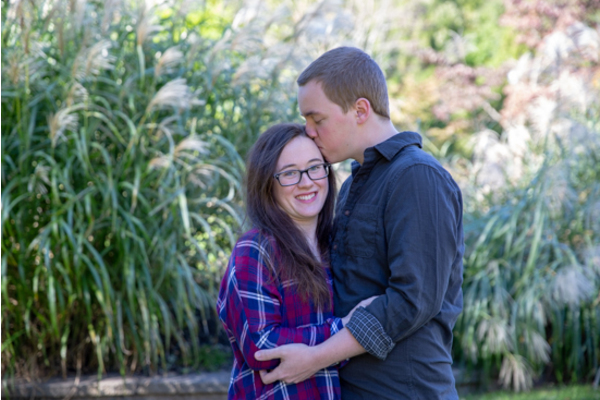 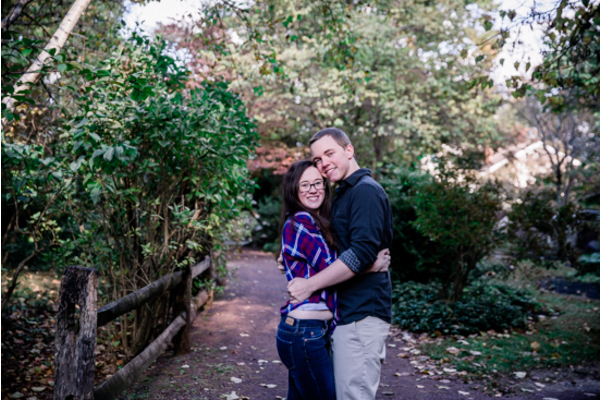 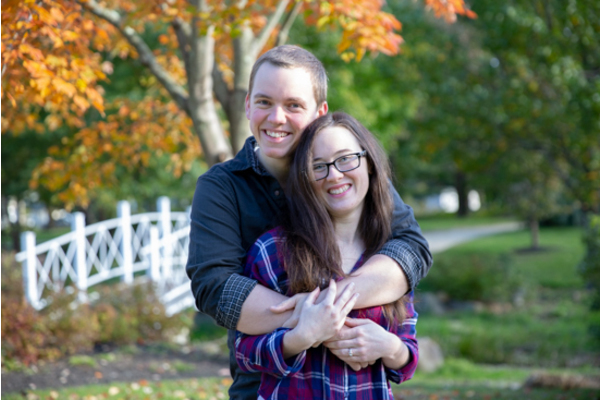 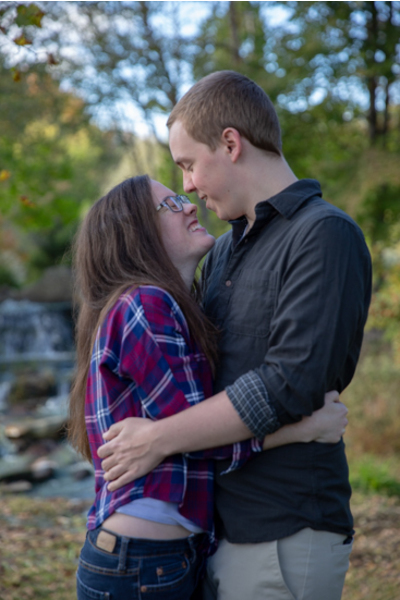 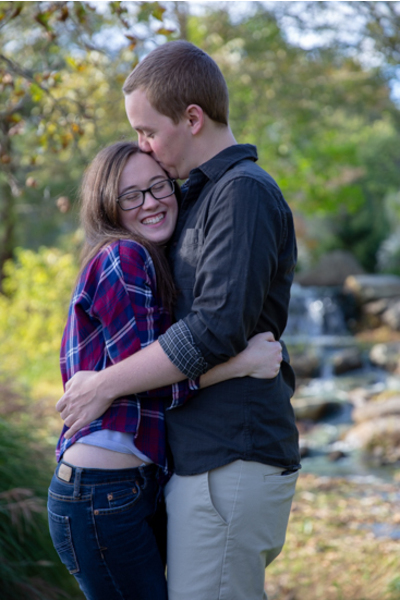 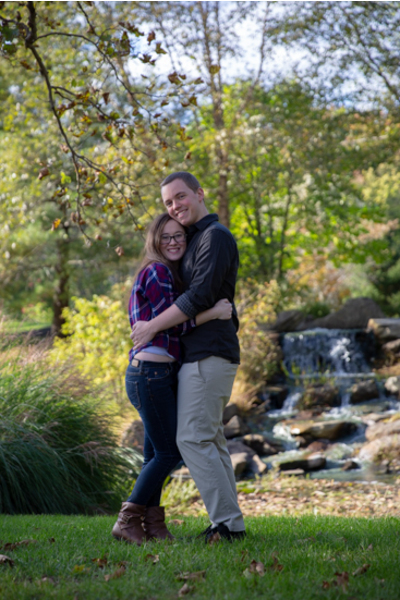 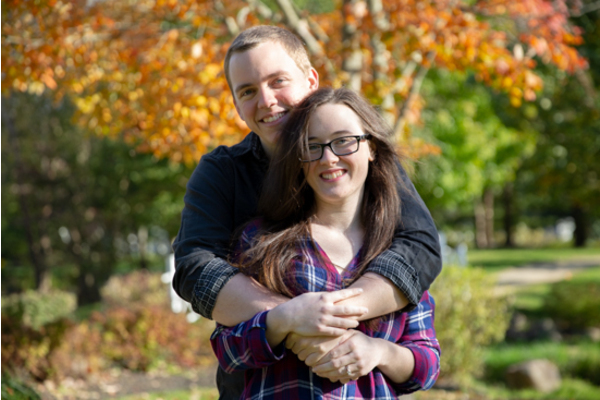 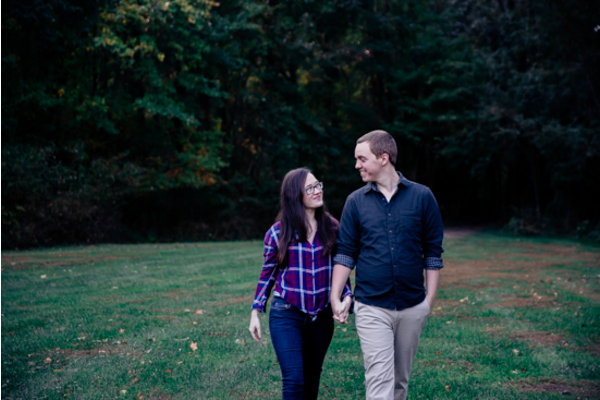 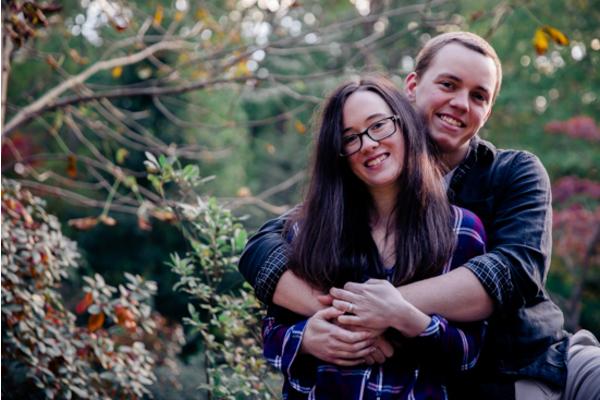 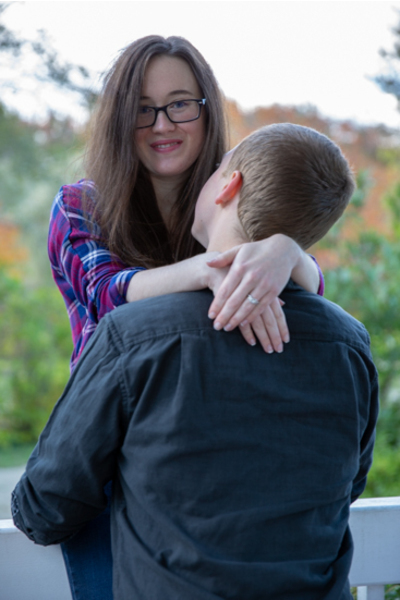 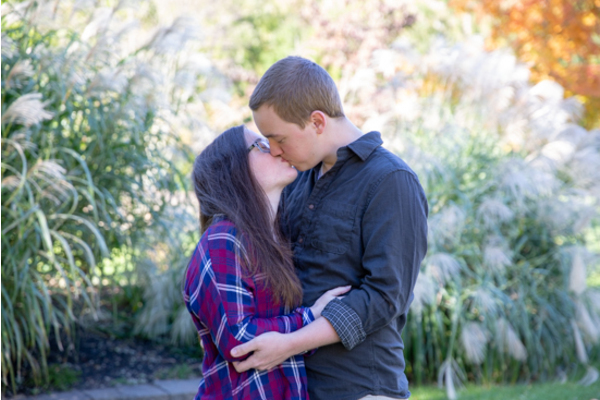 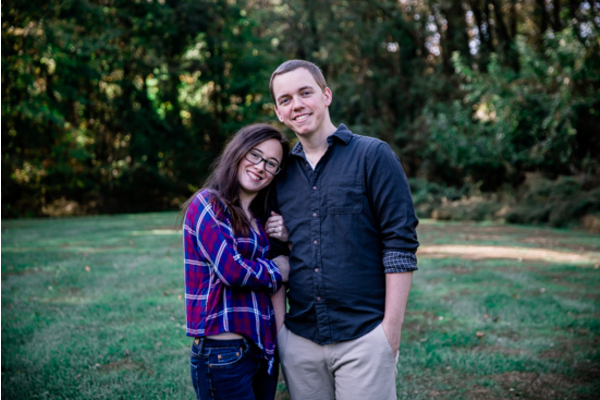 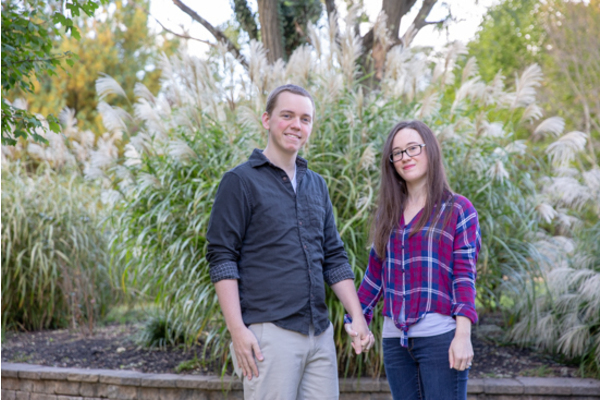 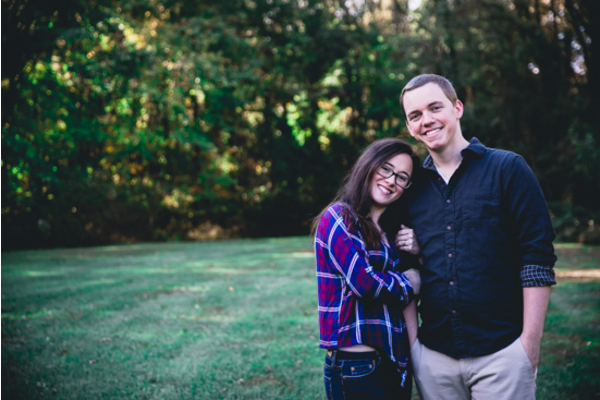 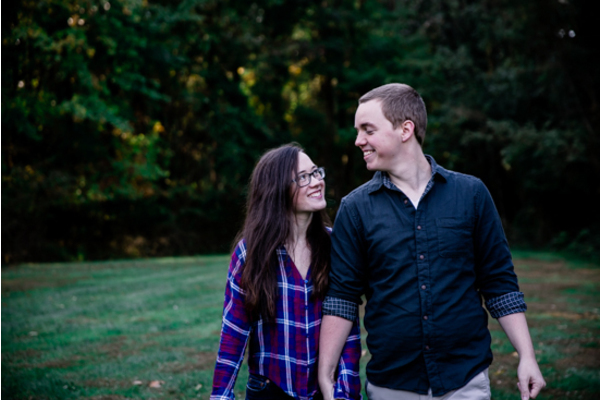 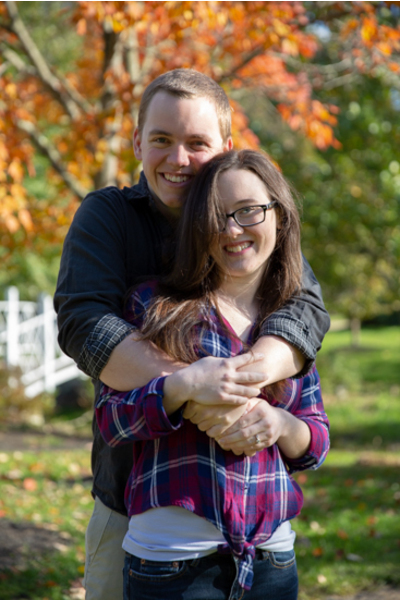 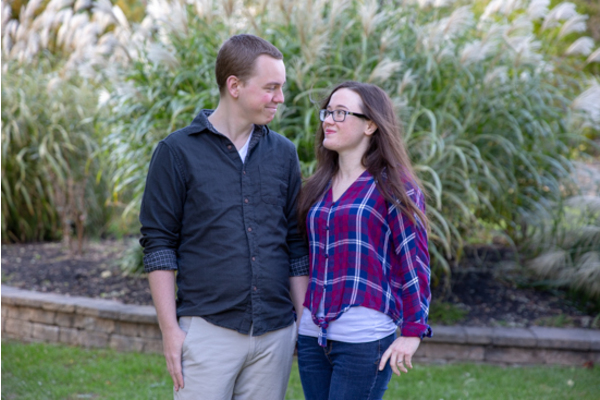 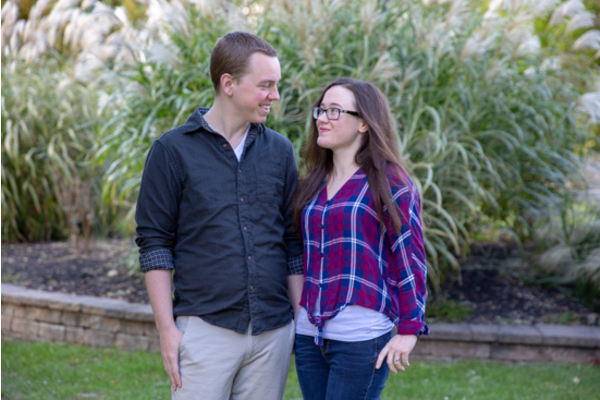 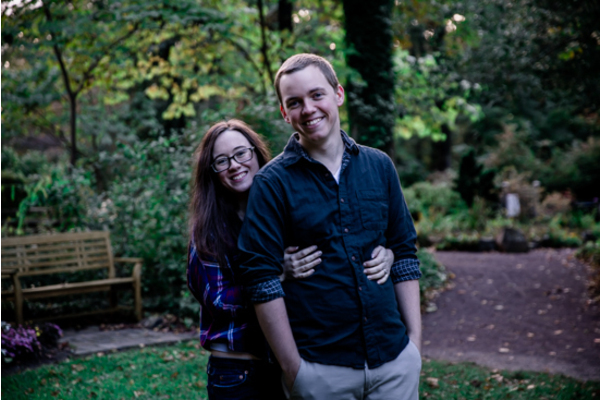 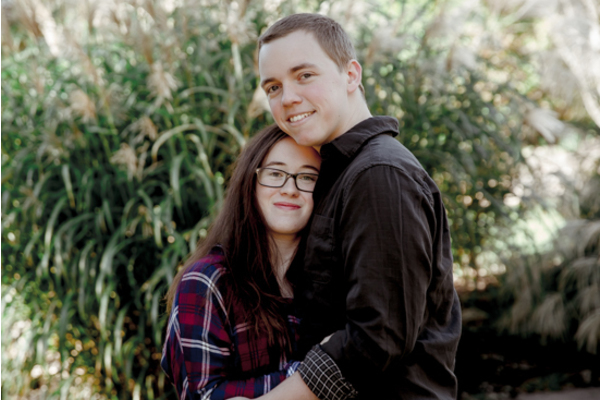 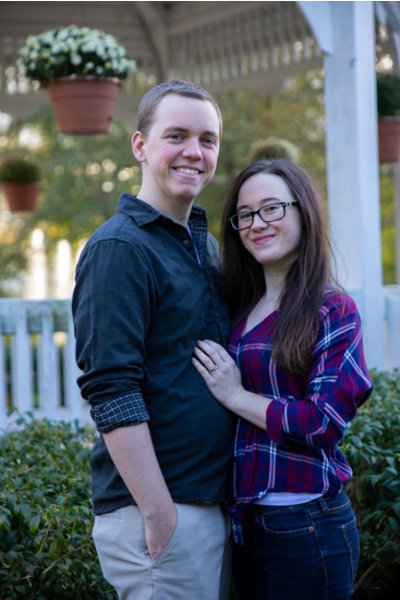 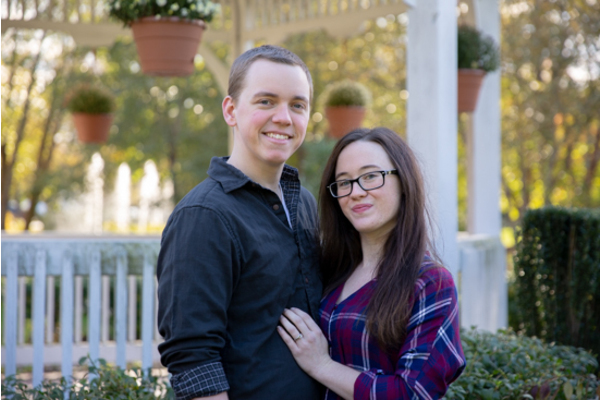 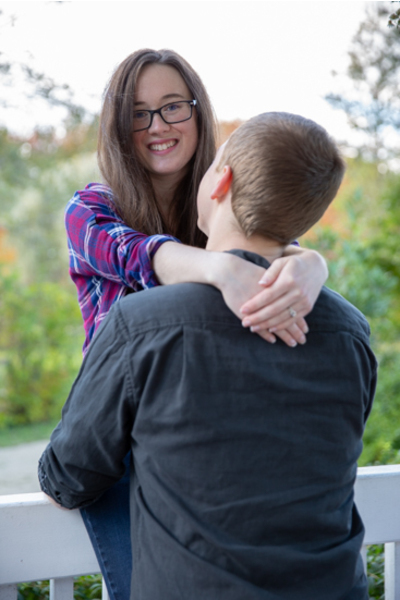 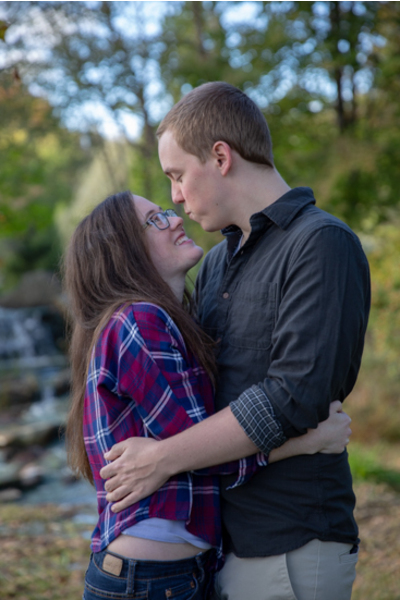 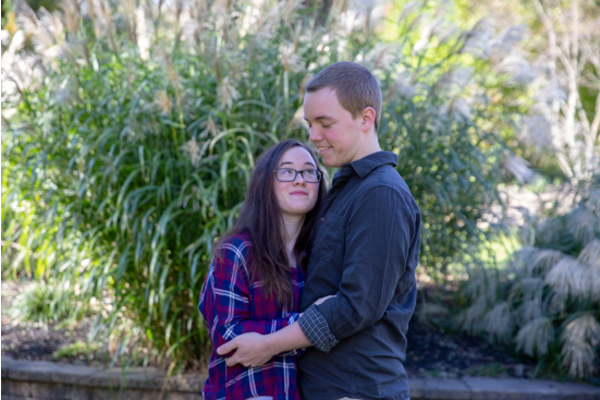 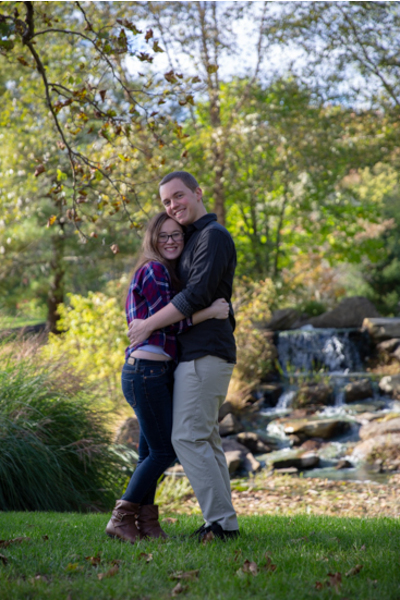 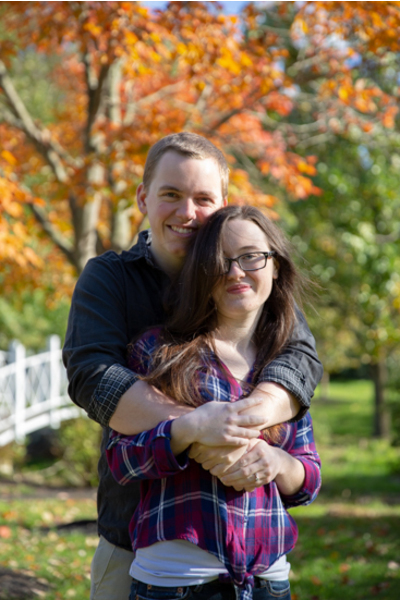 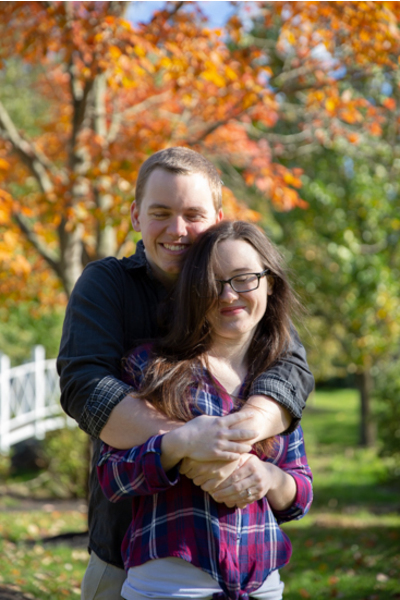 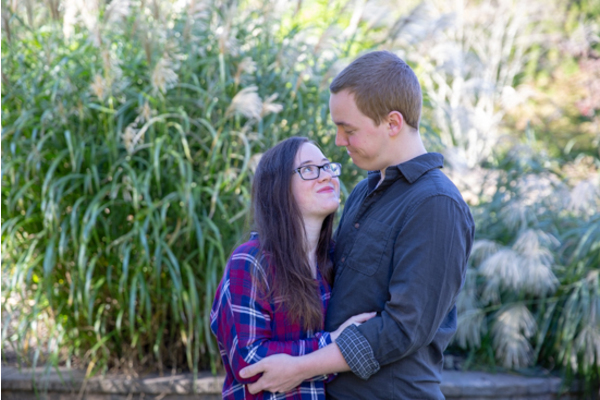 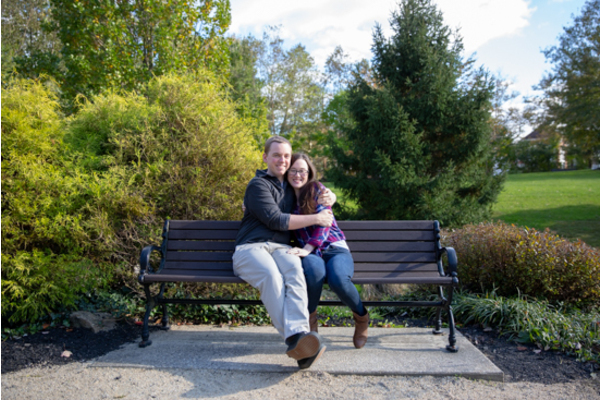 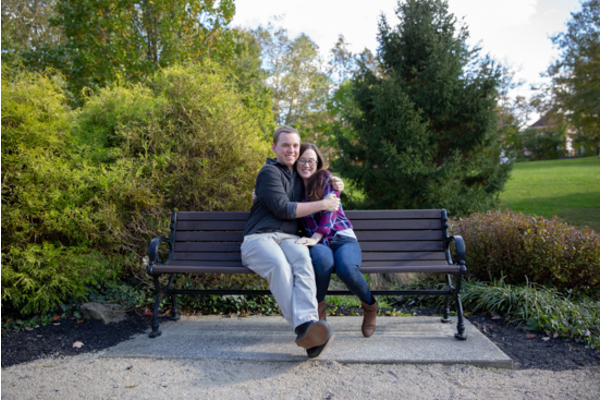 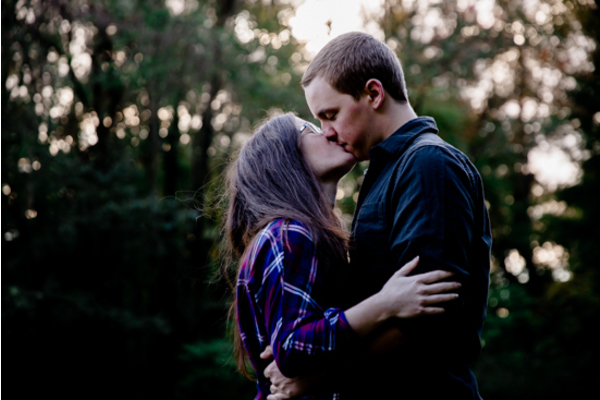 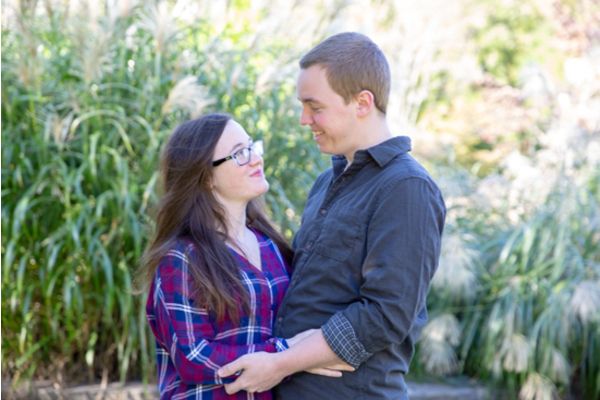 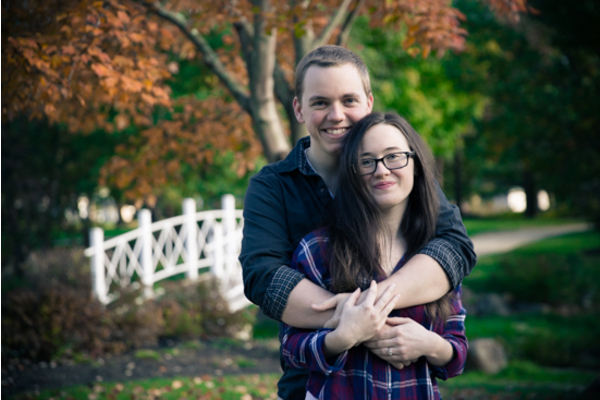 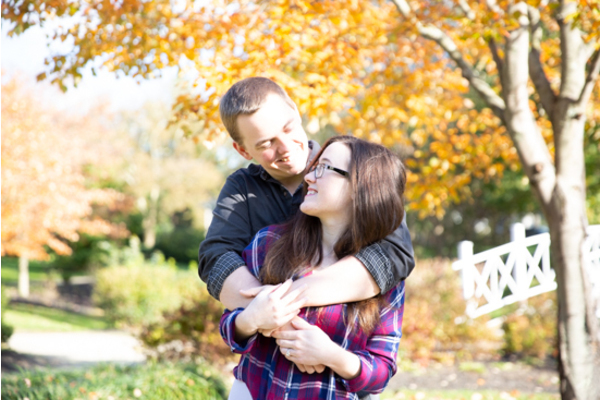 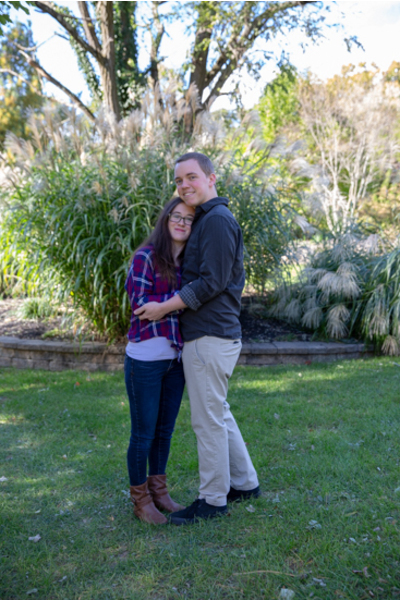 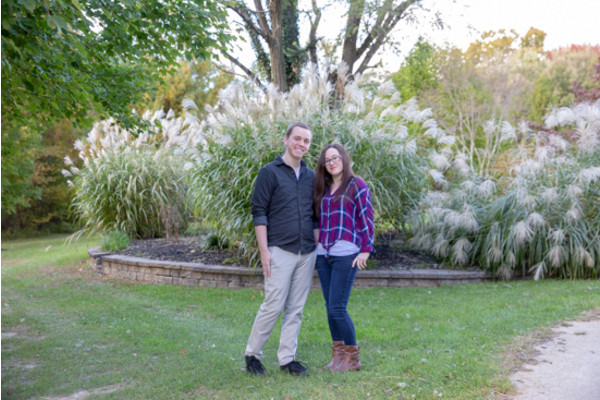 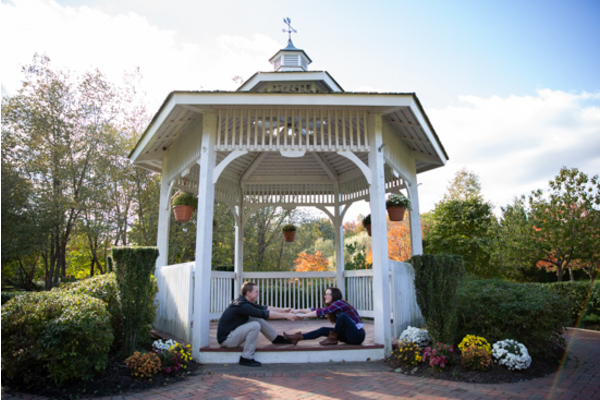 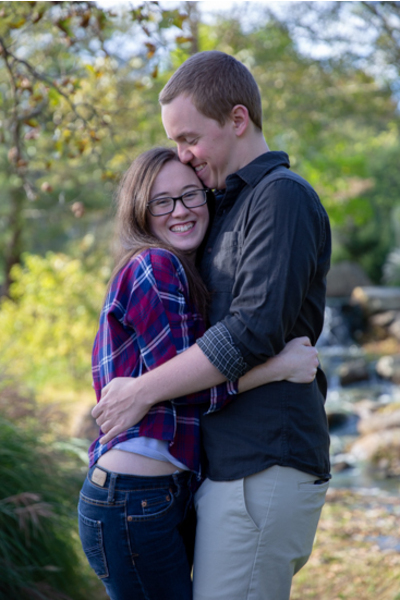 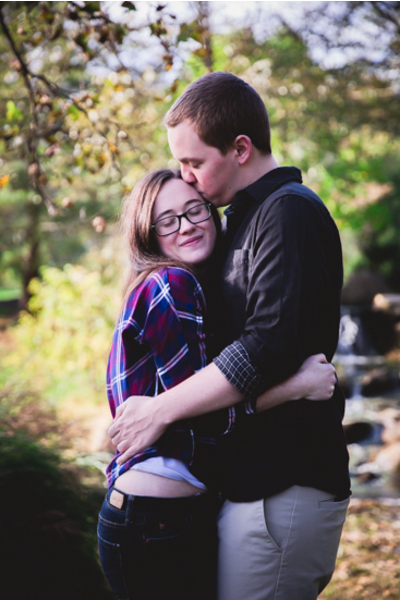 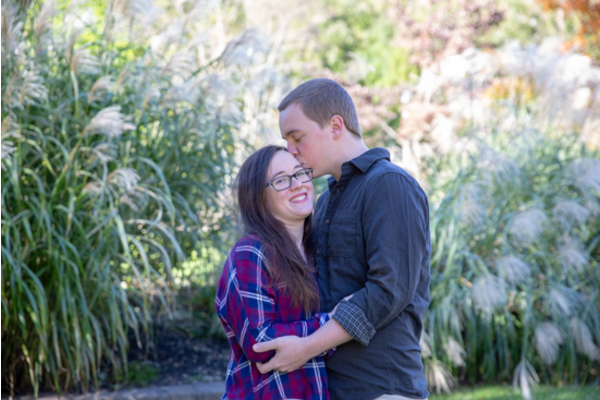 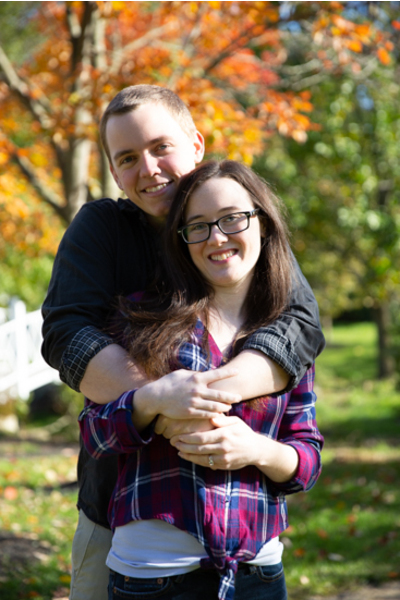 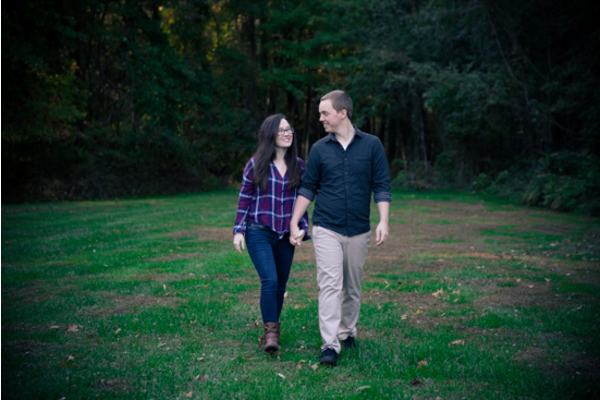 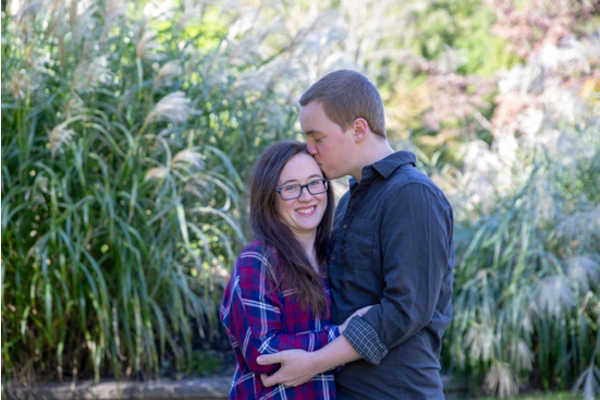 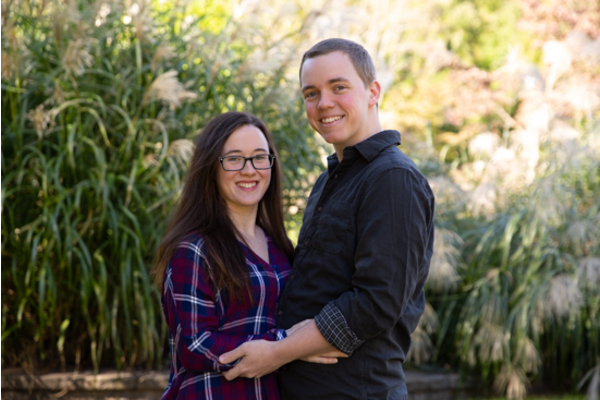 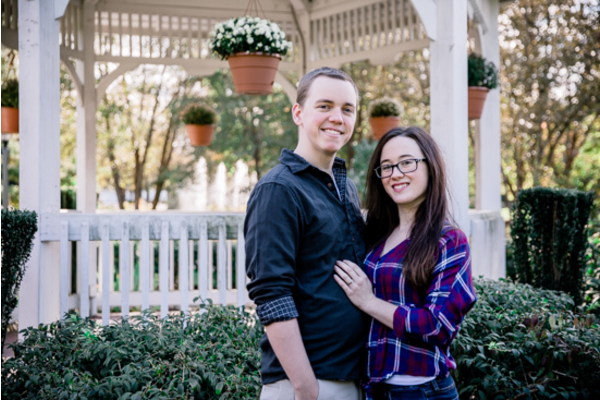 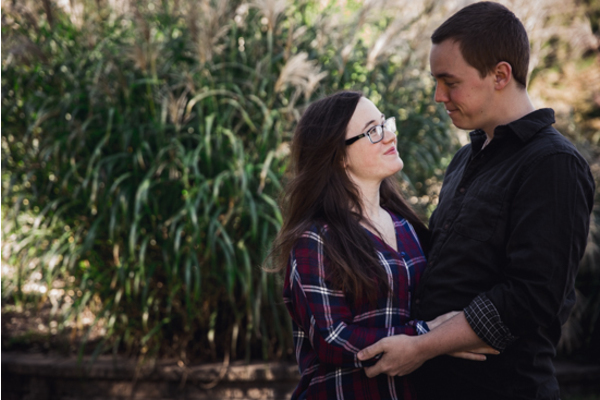 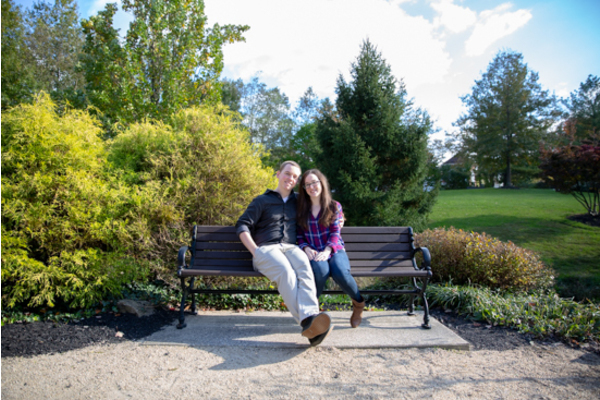 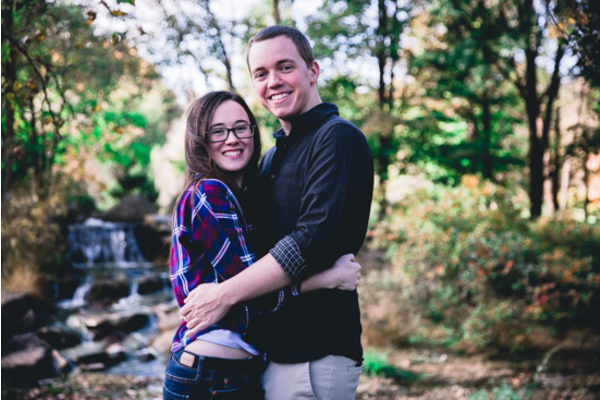 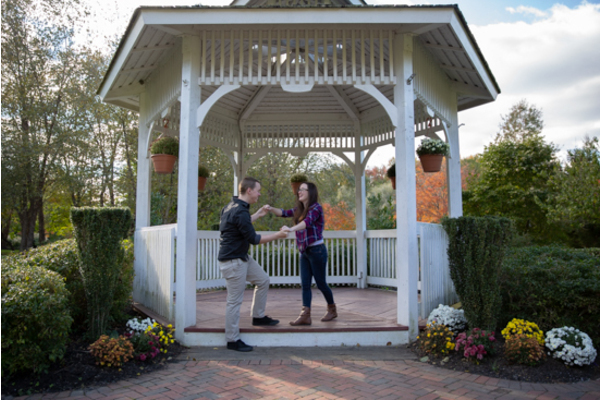 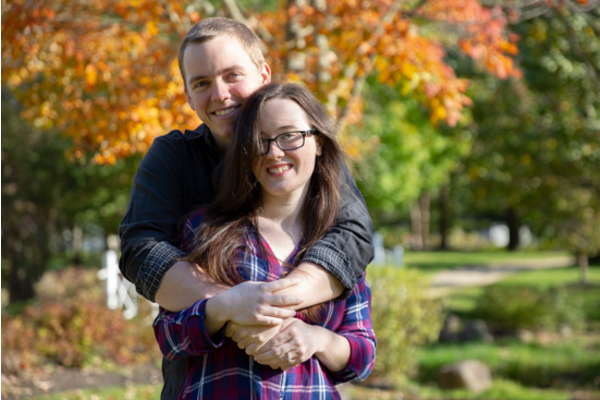 This sweet couple will say their “I Do’s” in March of 2019 at the charming Old York Country Club. 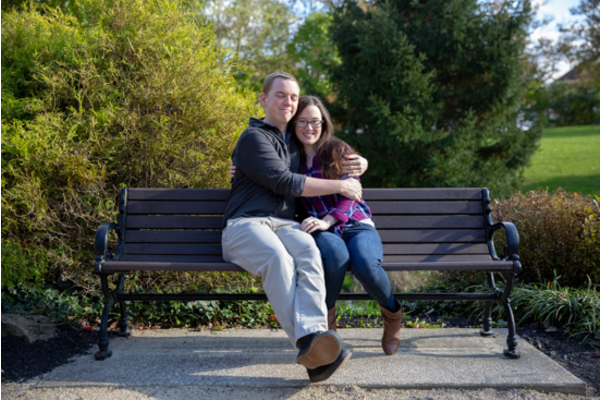 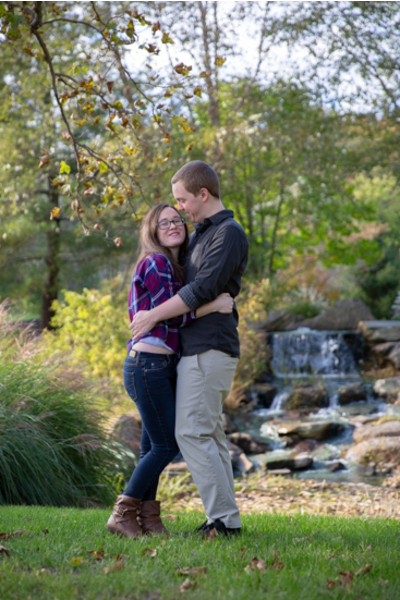 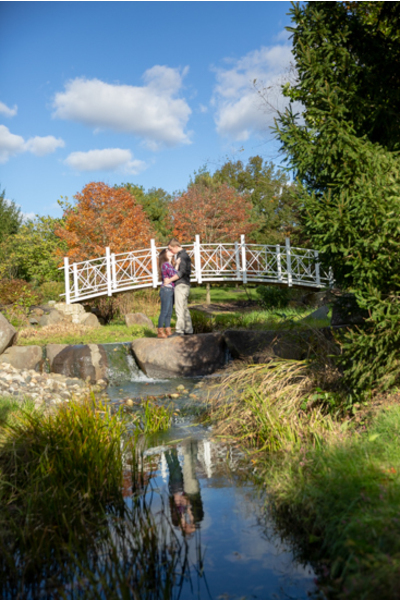 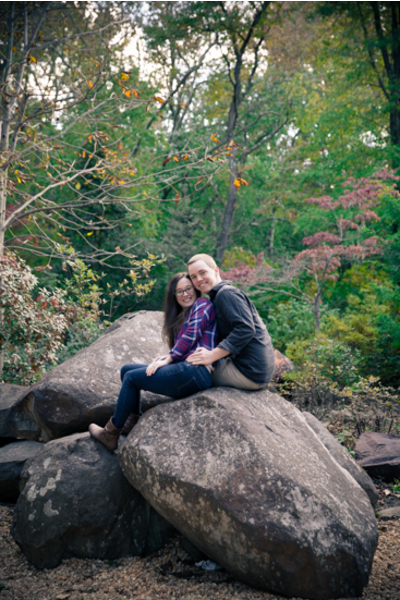 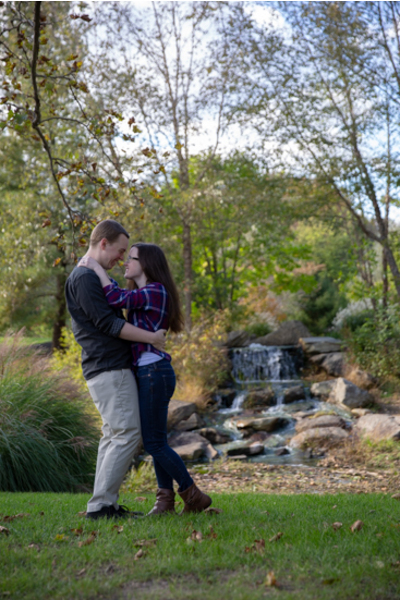 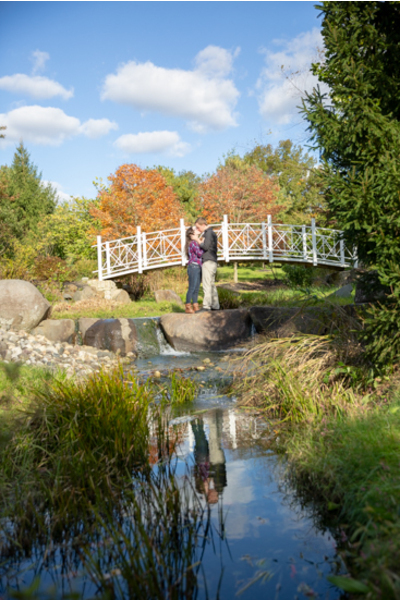 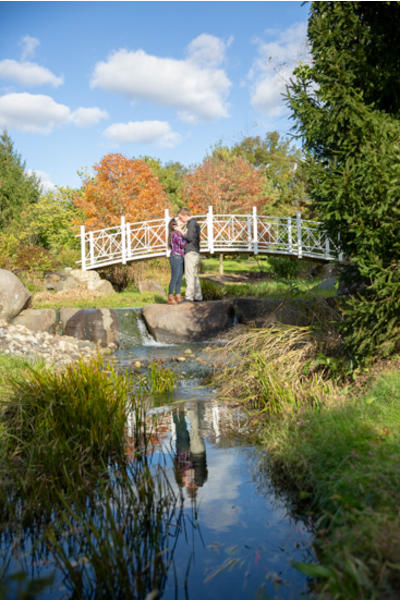 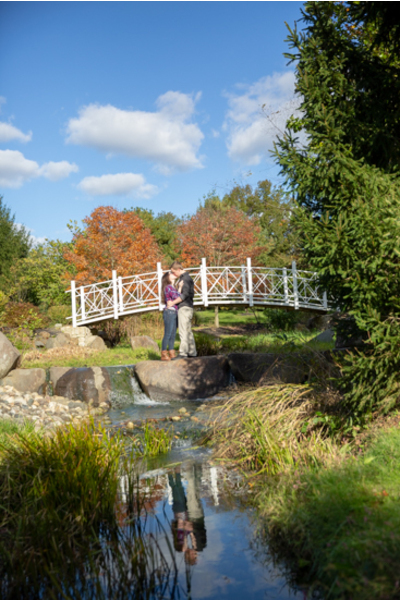 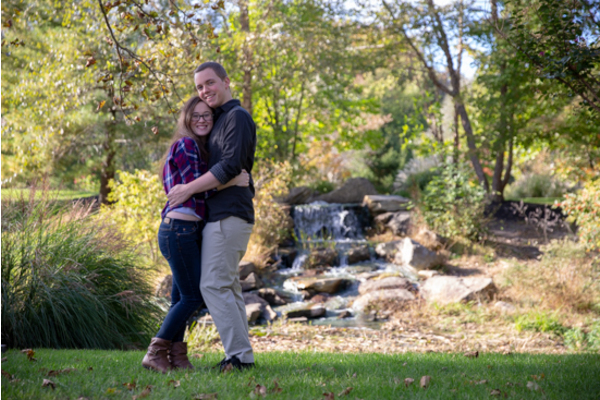 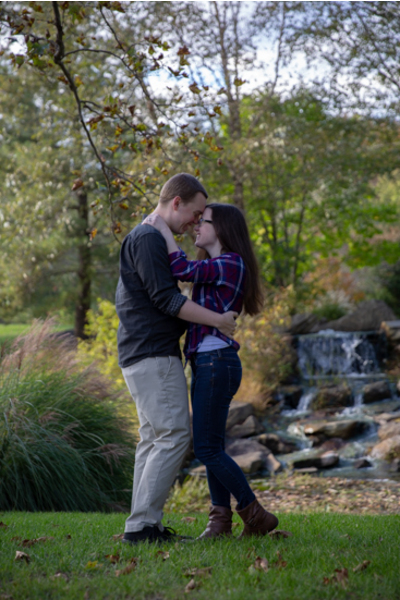 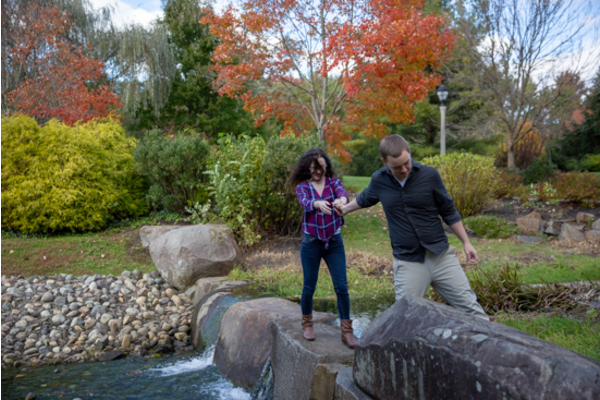 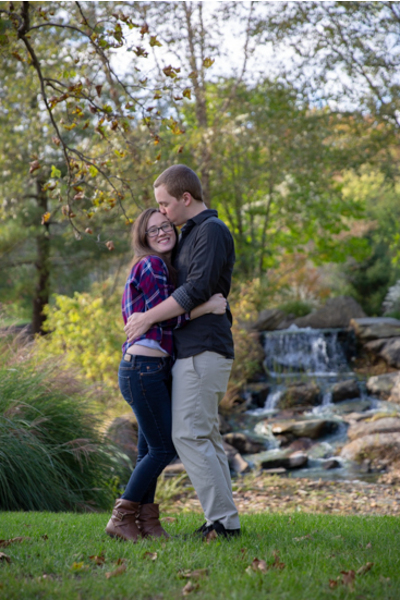 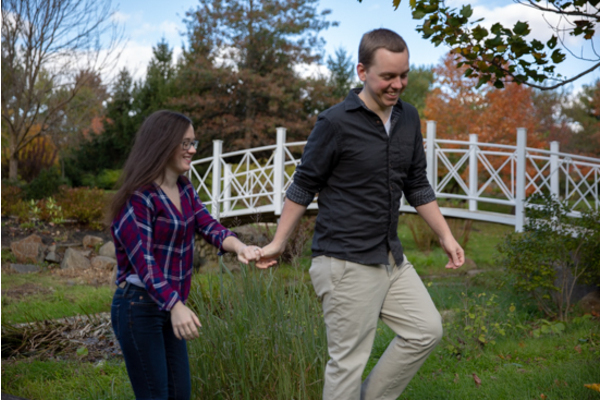 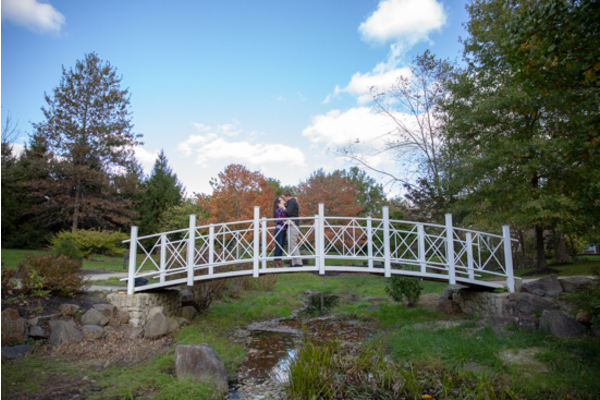 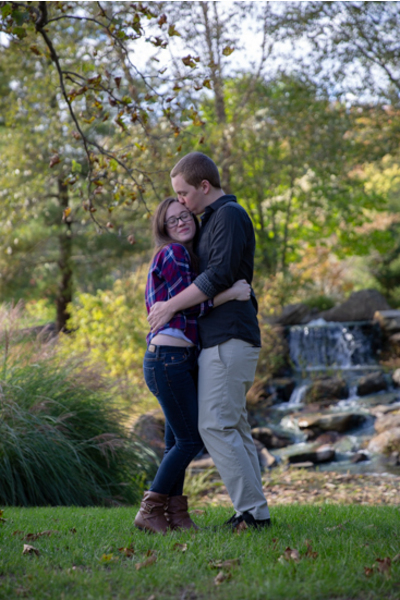 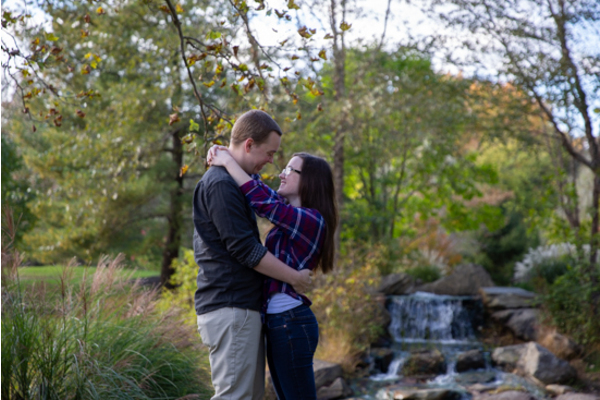 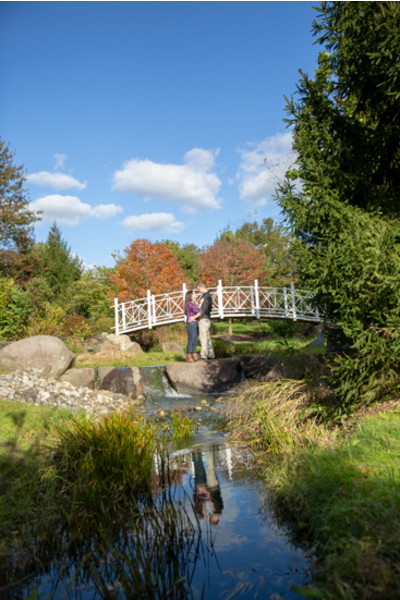 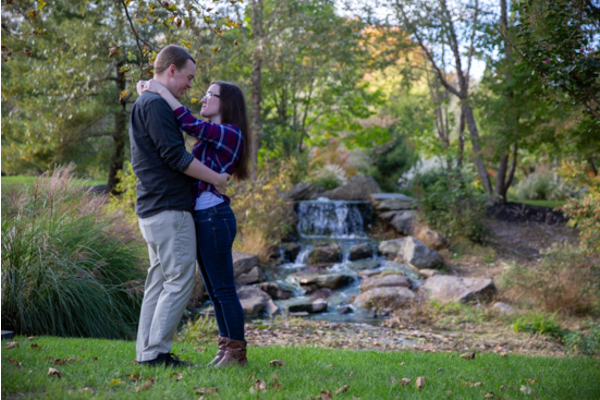 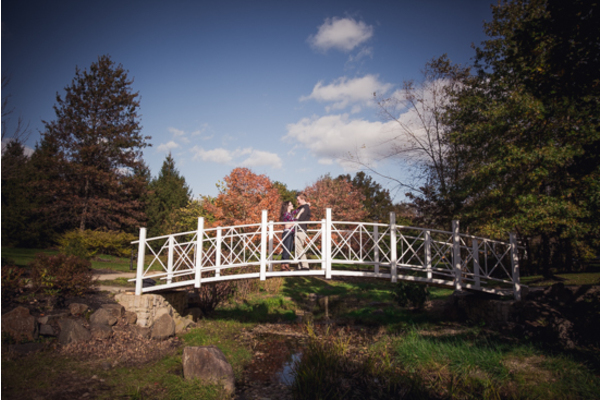 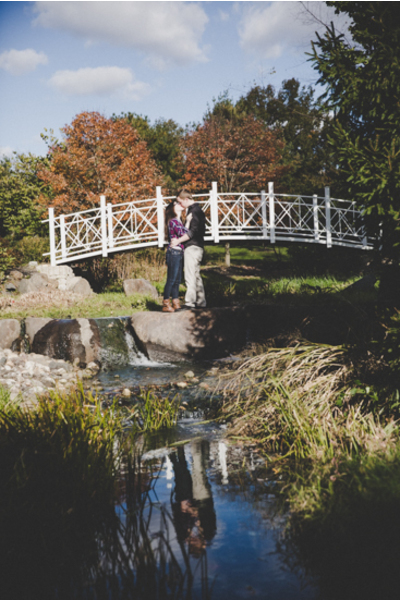 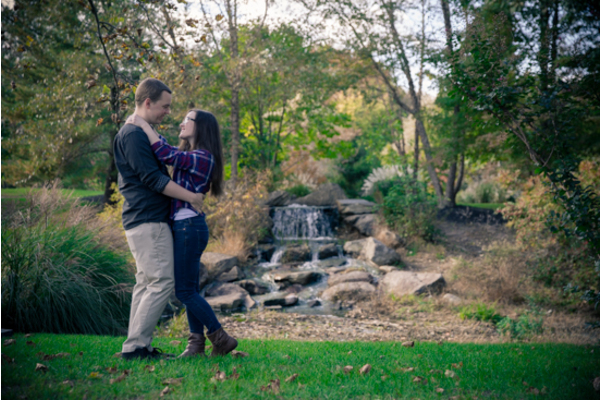 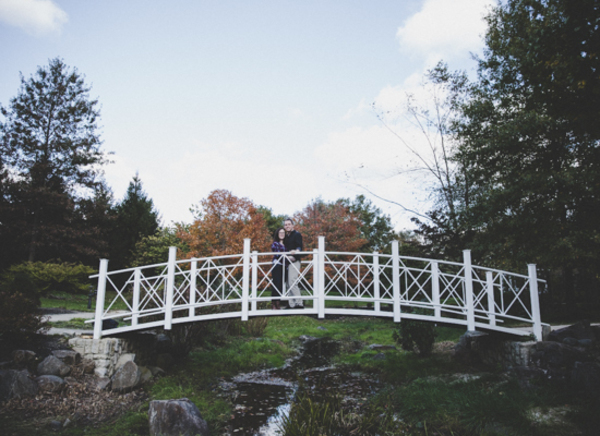 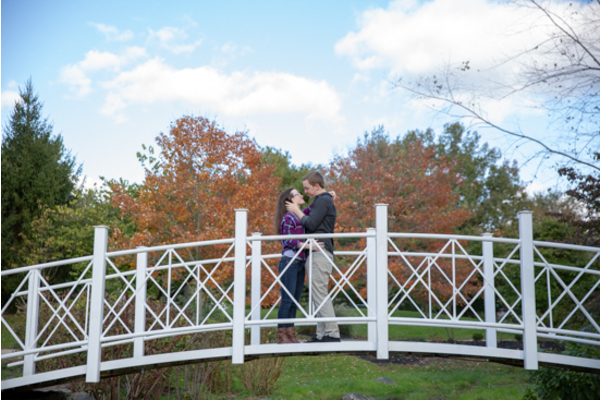 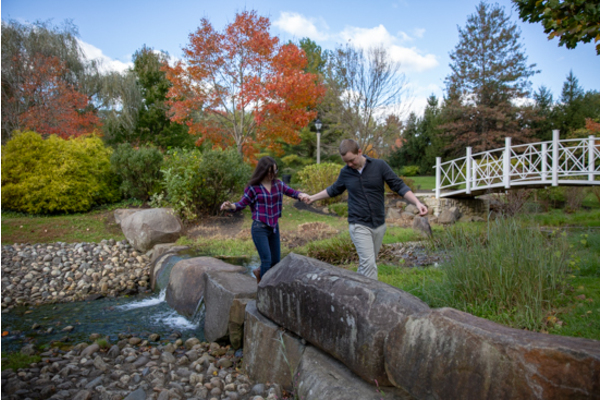 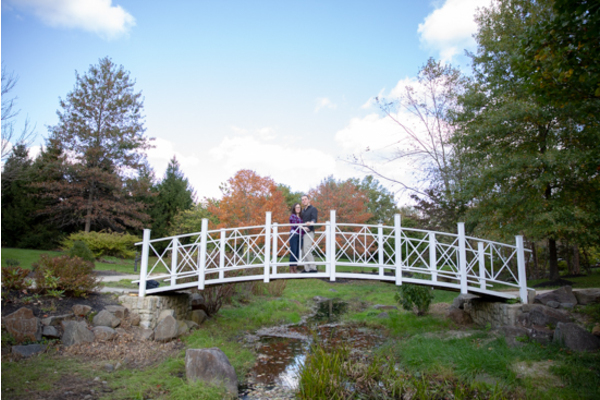 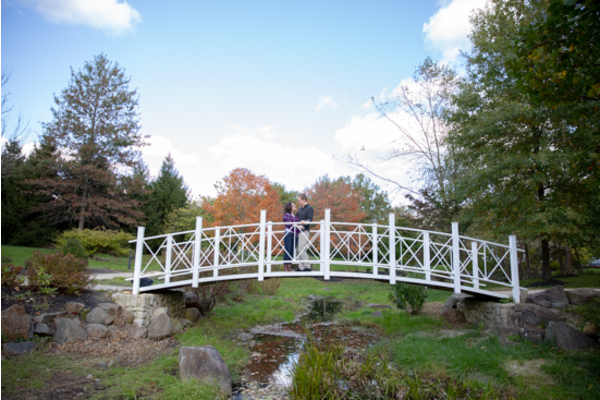 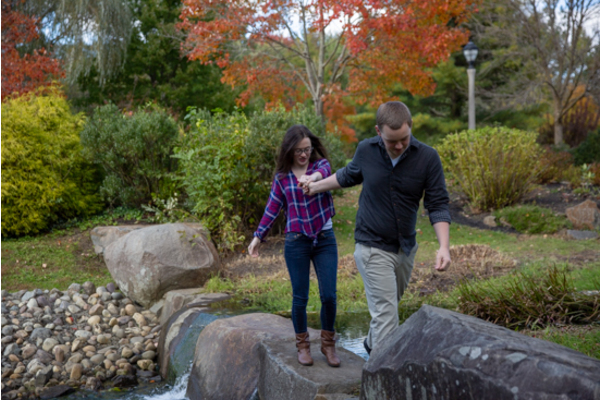 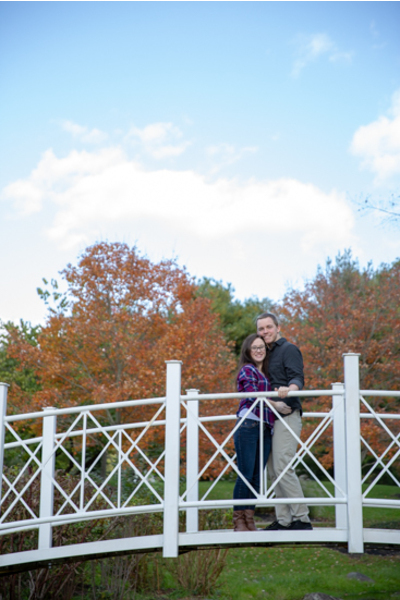 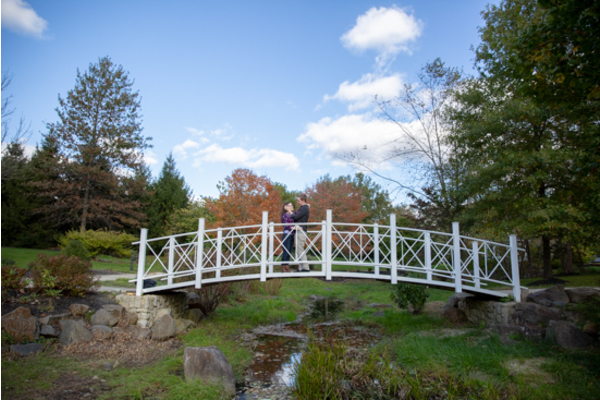 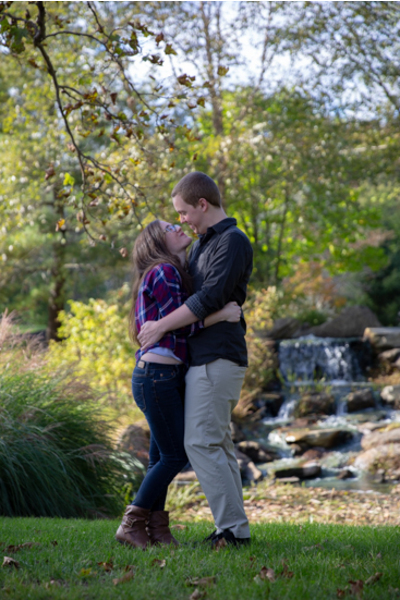 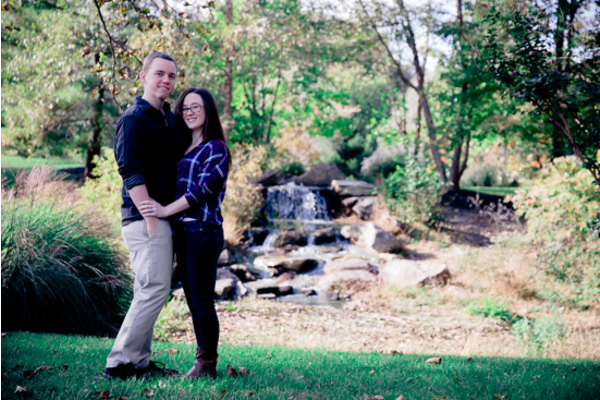 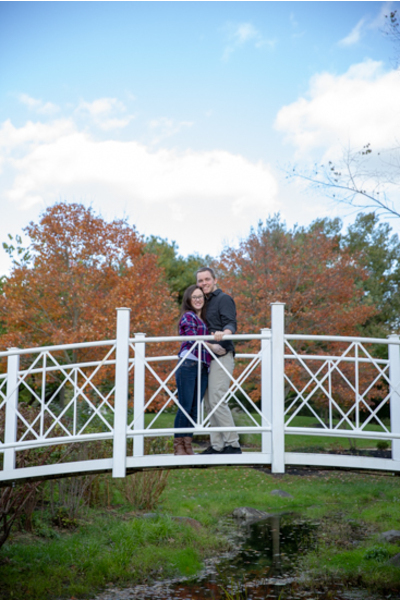 This couple warmed up to the camera right away and had a wonderful fall photo shoot with a mix of park, bridge, and waterfall photos. 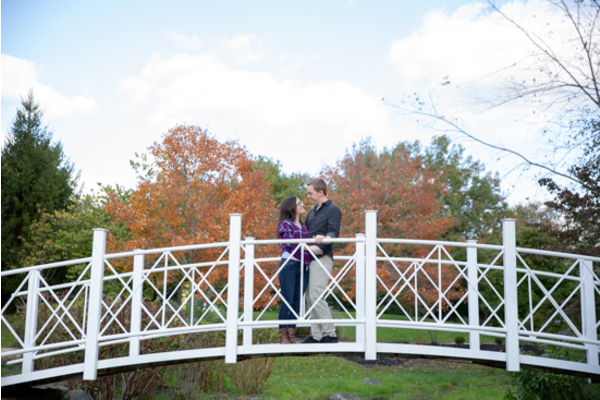 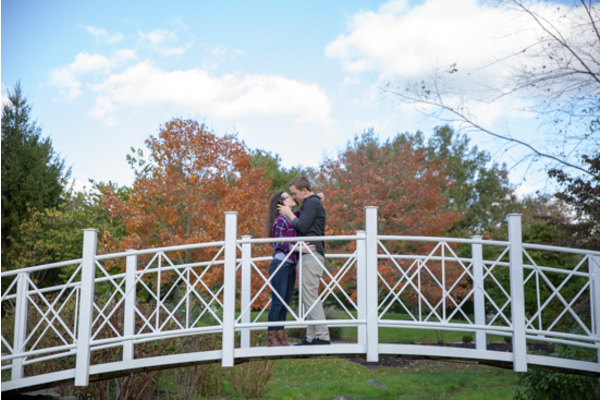 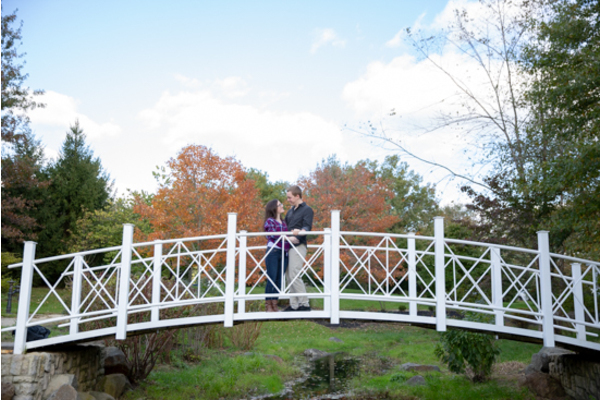 This amazing outdoor session with our NJ Wedding Photographer was a day to remember for Jennifer and Jason. 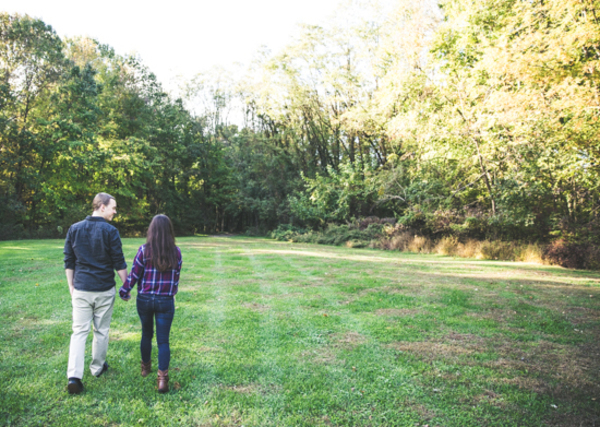 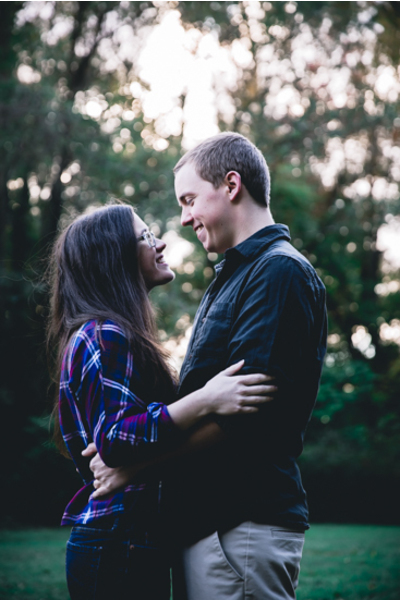 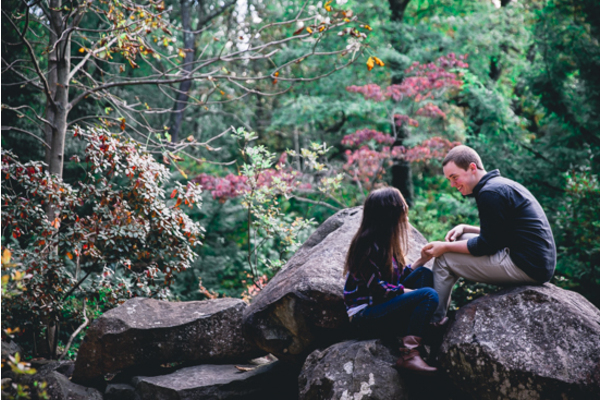 This nature-loving couple started their day in the field holding hands and laughing together. 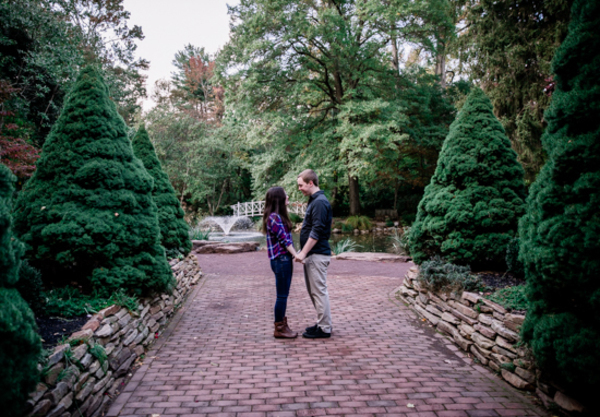 They could not take their eyes off of each other! 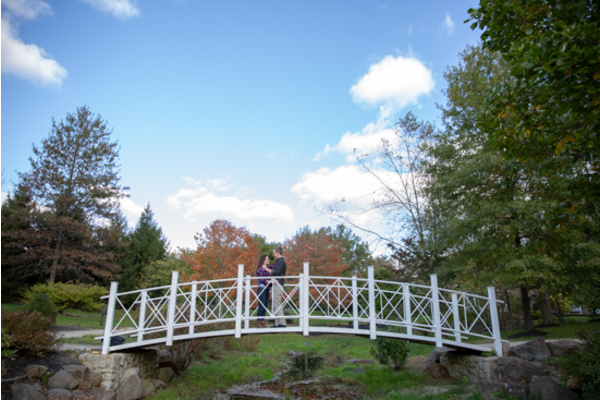 Their next destination was a movie-like white bridge that was built above the stream with color changing trees in the distance. 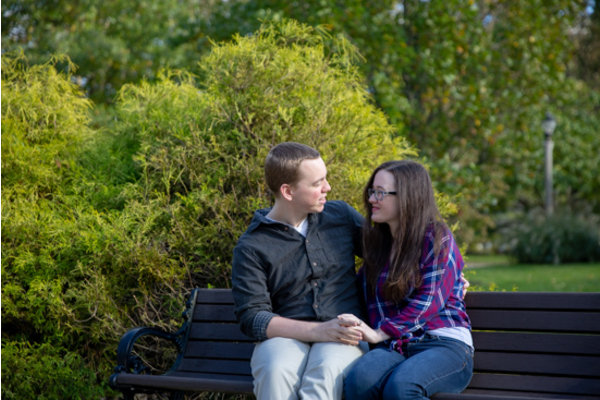 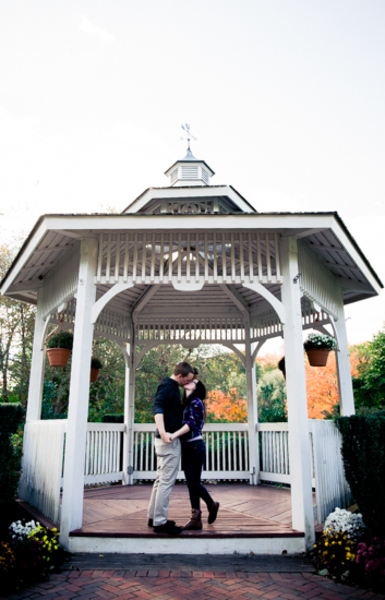 Then, our NJ Wedding Photographer headed to the park bench with the them as they shared a kiss. 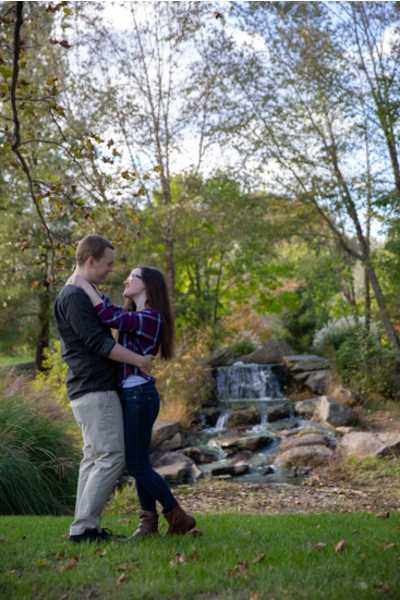 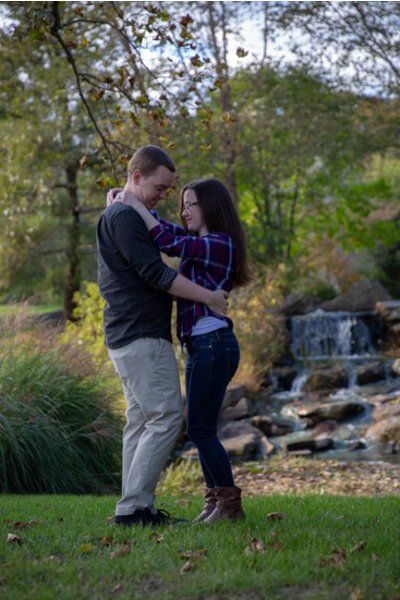 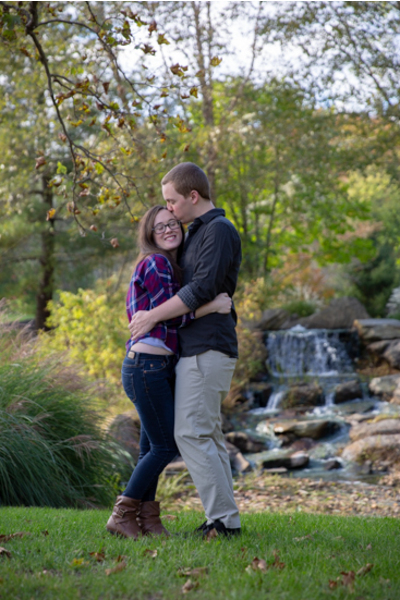 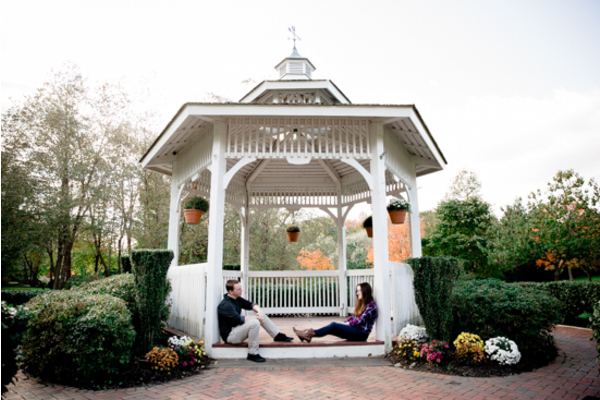 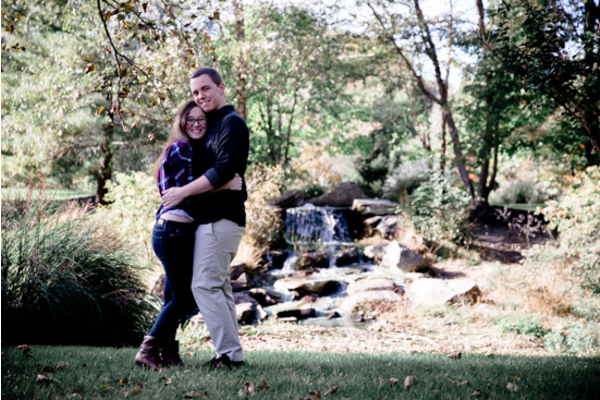 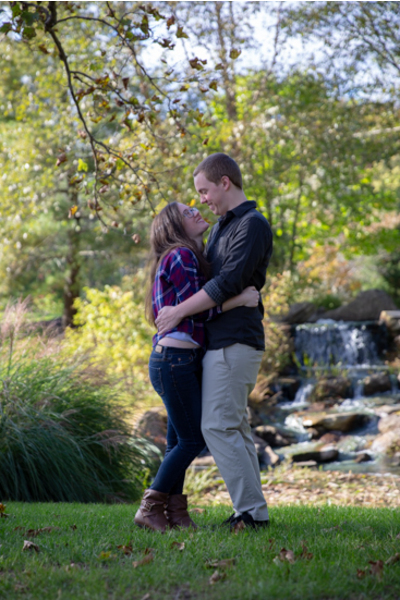 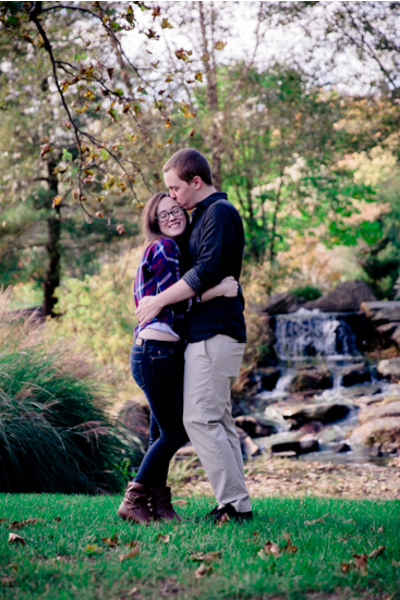 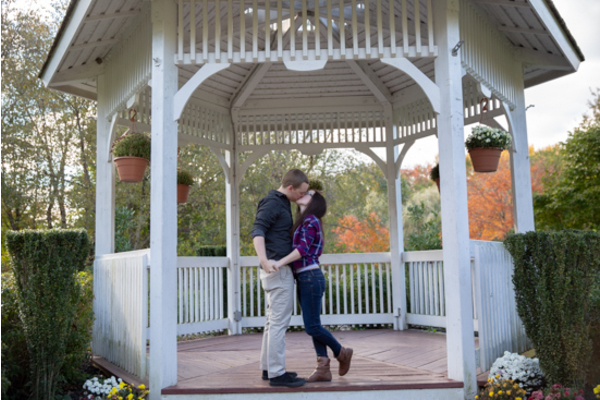 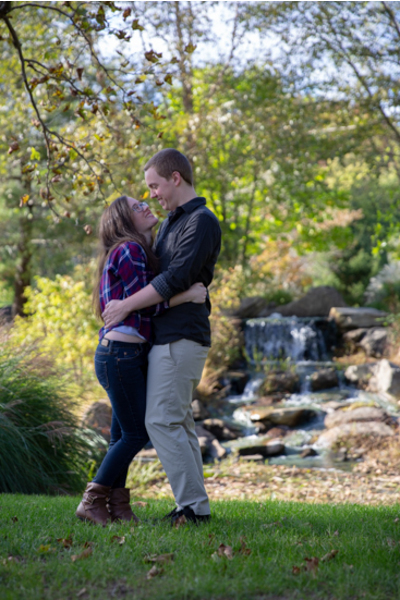 The couple also got pictures by the waterfall, in the gazebo, and on the rocks. 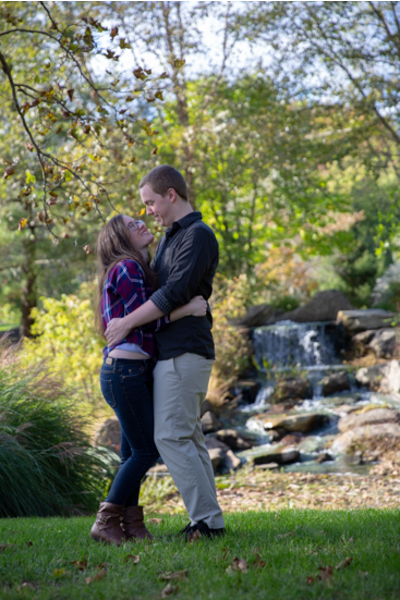 The love shared this day was true and the smiles were big! 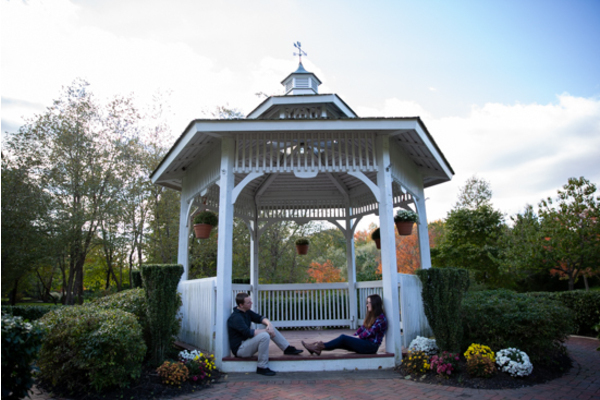 Our NJ Wedding Photographer will be at the wedding making sure their wedding day is everything they have dreamed about and more. 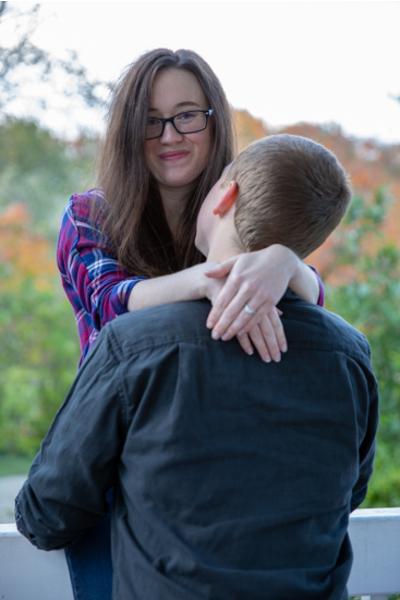 Congratulations, again, to Jennifer and Jason. 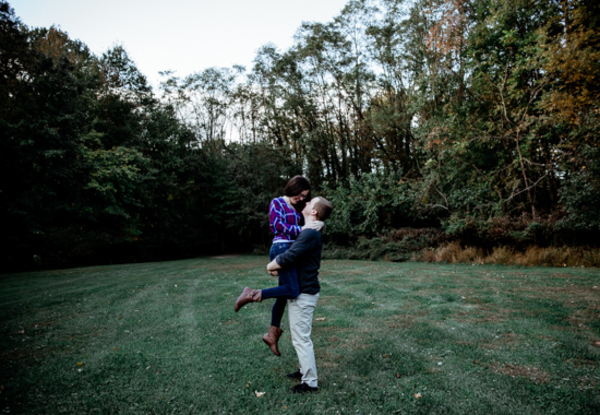 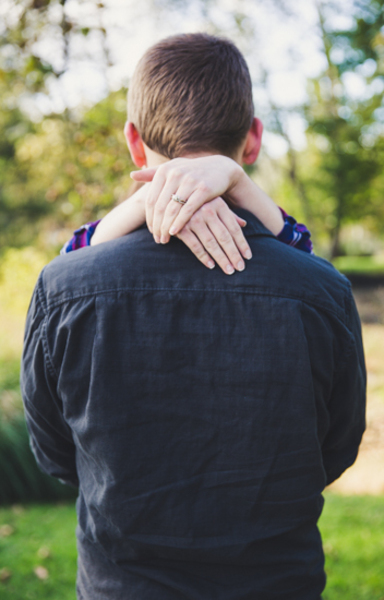 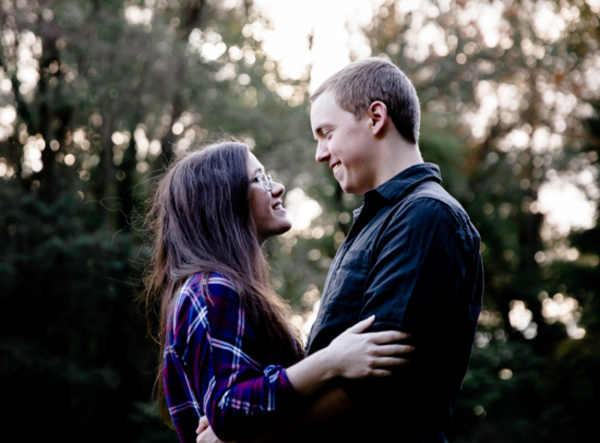 We cannot wait to celebrate your love with you on the big day!